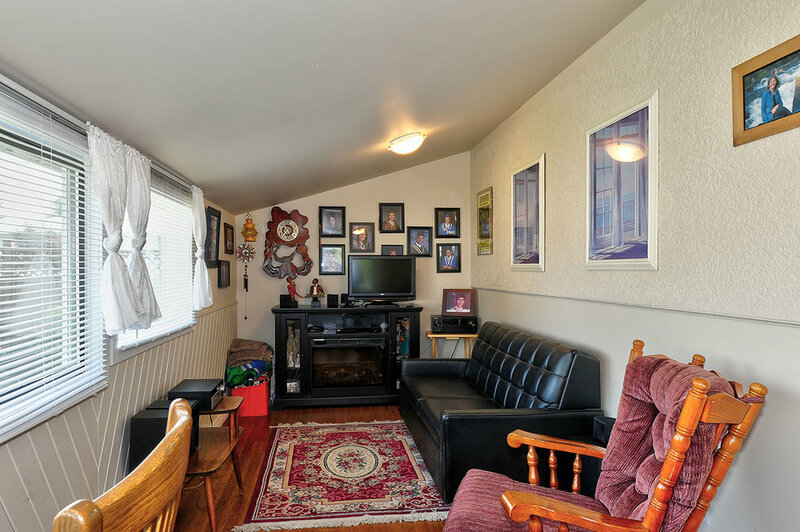 Immaculate 2 bed, 2 bath rancher, located in a great neighborhood and close to town! 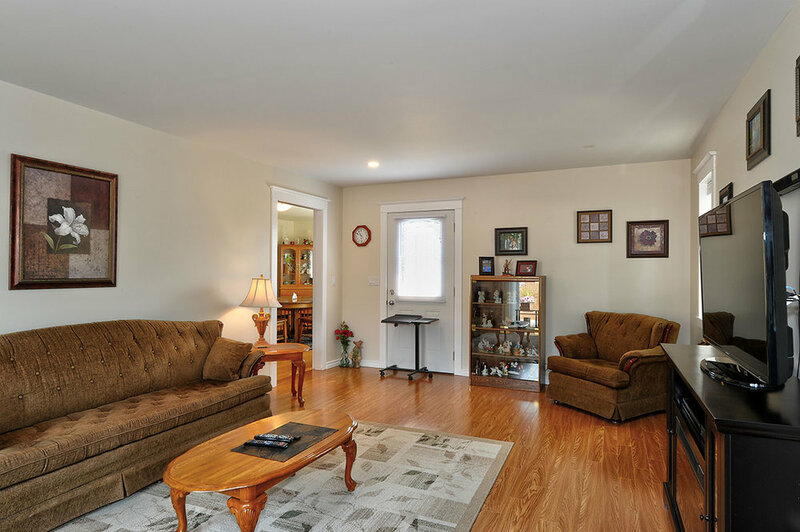 Many updates to this home including a new front living room, roof, siding, windows and an updated kitchen. 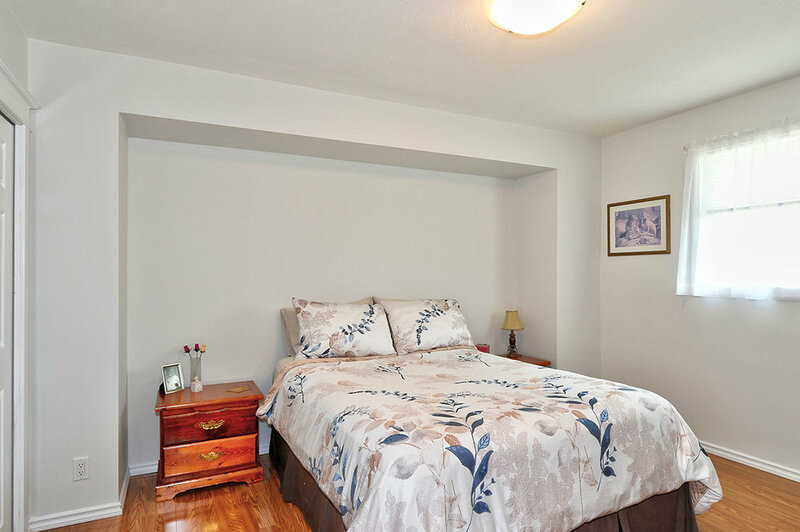 The bedroom, dining room and kitchen are spacious and bright. The main bathroom features a jetted tub and plenty of storage. The laundry/bathroom off of the single car garage is bright and open. 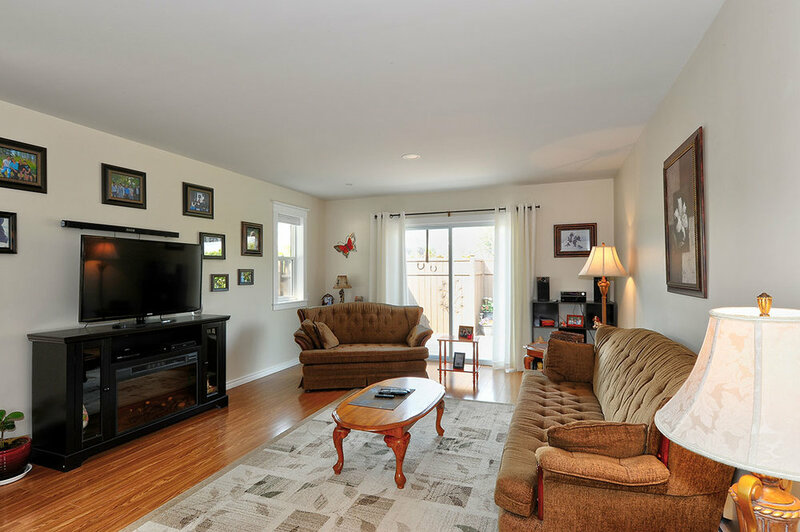 This home boasts beautifully landscaped fully fenced yard that features a shed with 220 power and a newer garden shed. There are a two patio areas for you to sit outside and enjoy views of Cartwright Mountain. It's the ideal home for the newly retired or those looking for a starter home.